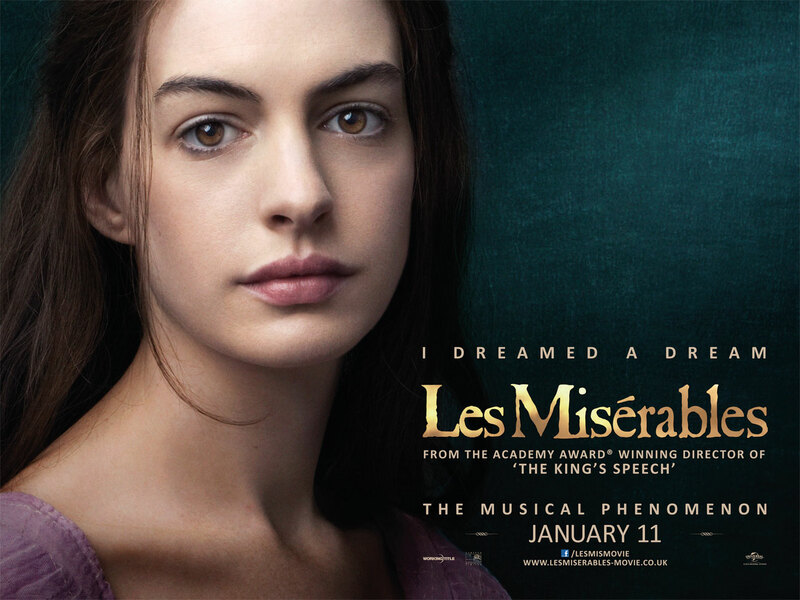 Unless you’ve been living on a far away planet you couldn’t miss the fact that Les Miserables (2012) has again been adapted for the big screen, this time by Tom Hooper who was responsible for the very successful movie, The Kings Speech (2010). The story, as ever, is based on the 1862 French historical novel by Victor Hugo described as a tale about broken dreams, unrequited love, passion, sacrifice and redemption. It begins in 1815 in France when Jean Valjean is released from a 19-year prison term, for stealing a loaf of bread to feed his family, and ends with the unsuccessful 1832 June Rebellion in Paris. 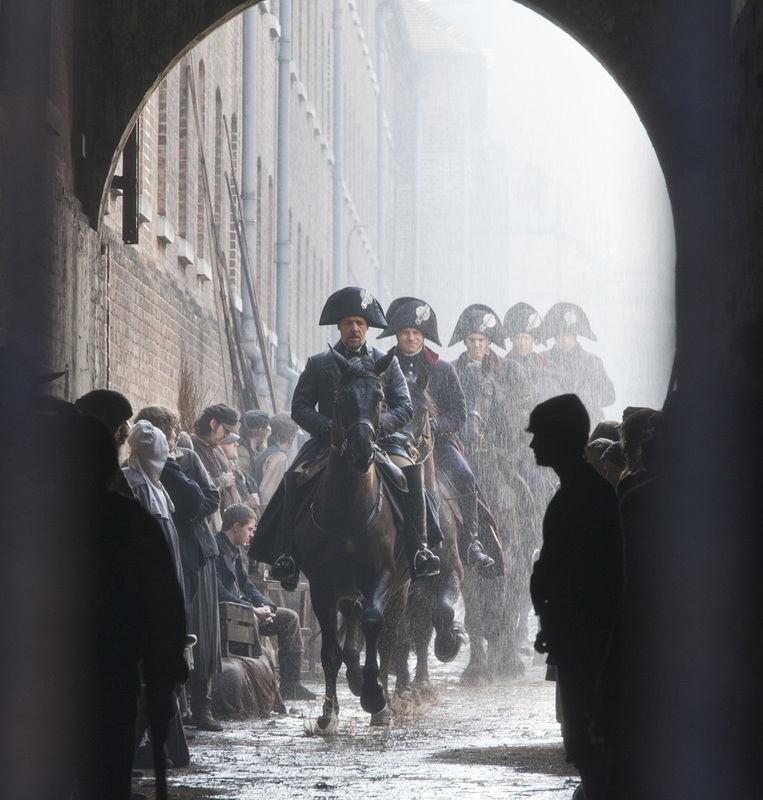 In between we get Valjean attempting to avoid re-arrest for jumping bail, by his nemesis Inspector Javert. 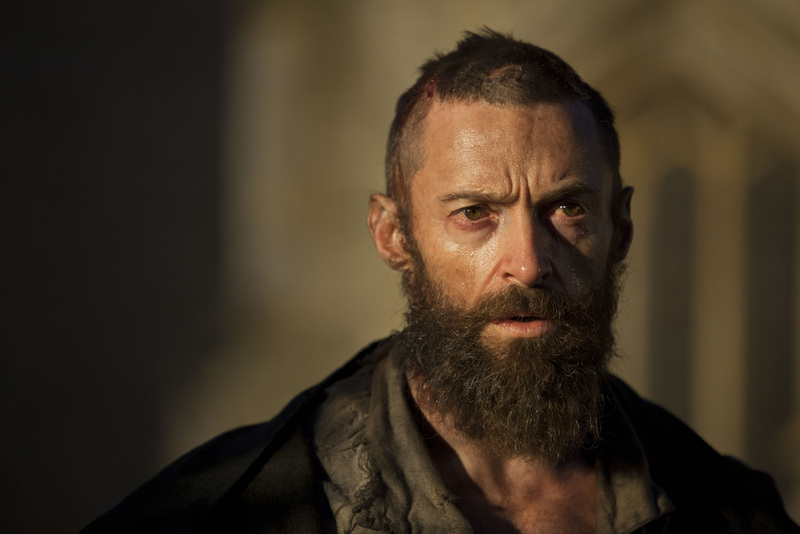 Hugh Jackman as Jean Valjean. I’m not really a fan of stage musicals, although no one can deny that that a 27-year run for any stage show is exceptional. I only attended this movie because my wife expressed a wish to see it (although I suspect it had some thing to do with Hugh Jackman being in the cast) and the fact that it was at the RBC Film Theatre on her birthday, job done. My backside was not the only thing numb at the end of its 158-minute running time! It started all right but the longer it went on the more tedious it became. 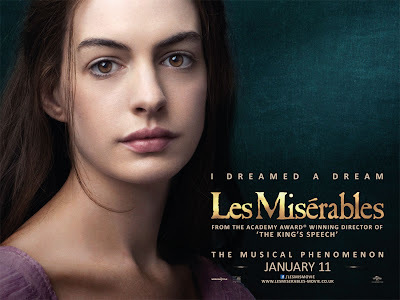 The films production and the cinematography were excellent and I was pleasantly surprised by Anne Hathaway’s performance as Fantine the workhouse girl who turns to prostitution, a role that won her an Academy Award for Best Supporting Actress. But I was unconvinced by the musical score, I would have preferred a standard spoken narrative instead of one being sung to music. Also it’s a very male dominated story with the two main characters always coming across as Hugh Jackman and Russell Crowe rather than Jean Valjean and Inspector Javert. Never mind that’s me done my bit for mainstream cinema for a while. Russell Crowe as the Inspector.